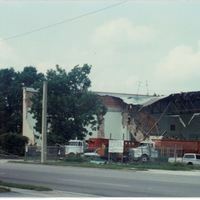 Seminole High School's second building being demolished by Chapman & Son Demolition in 1991. 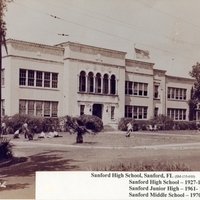 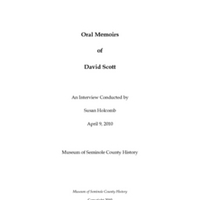 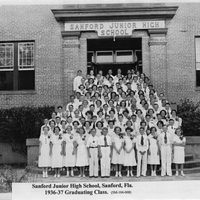 At the time of the demolition, the building was being used as Sanford Middle School. 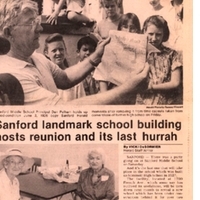 The old building was replaced by a $5.77 million school complex.